This week has been so awesome. So much inspiration! Jennifer Rizzo kicked off yesterday’s tours with her fabulous kitchen. I first found Jen’s blog years ago when she revealed this room. Check out the entire room tour on her blog. 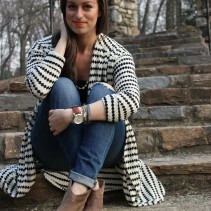 Angela from Number Fifty-three has such a fun style where she mixes vintage with a little quirk. I love how she experimented with neutrals in this room. See more here. 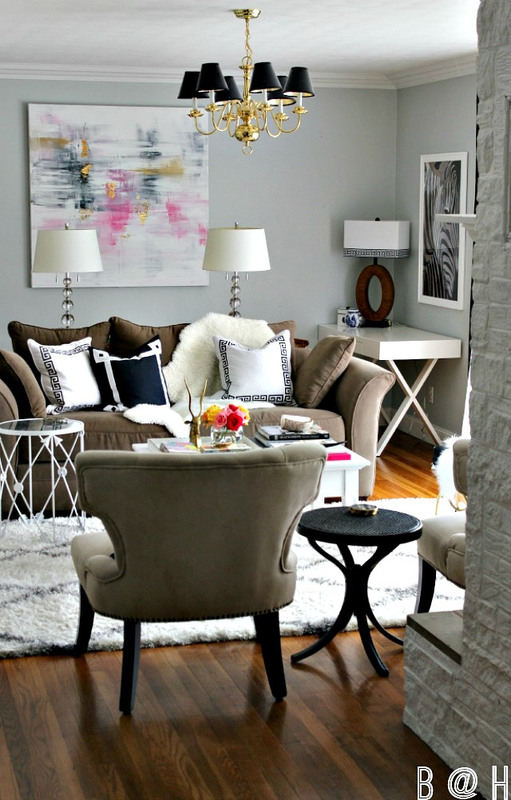 Jenn from My Fabuless Life has a fantastic budget-friendly living room! Click here to read her tips for creating a budget-friendly living room that you love. 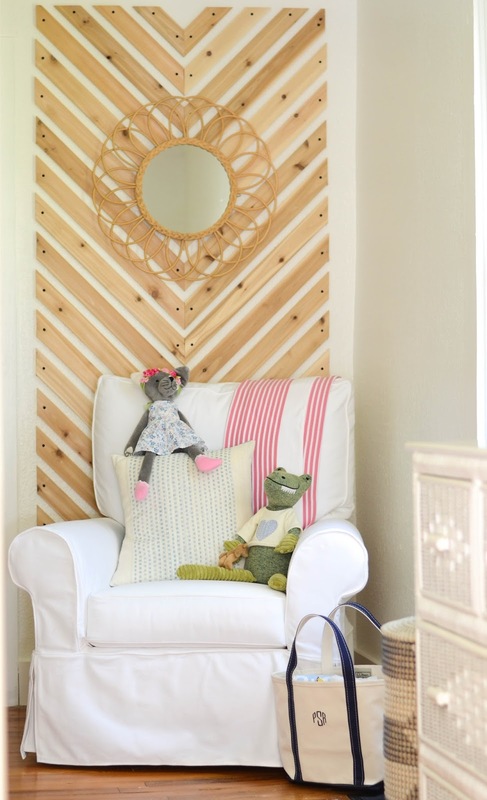 Chris from Just a Girl created a lovely “big girl” room for her daughter! Read the details here. I just love that mural! 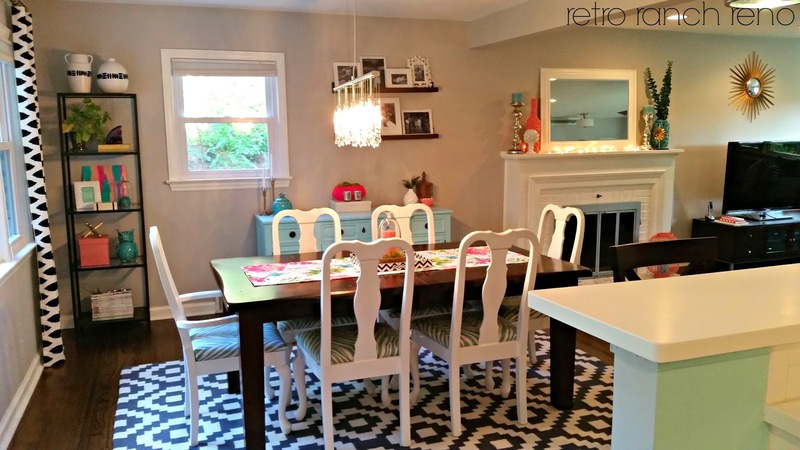 Gabbi from Retro Ranch Reno has a color-filled living room teaming with personality! 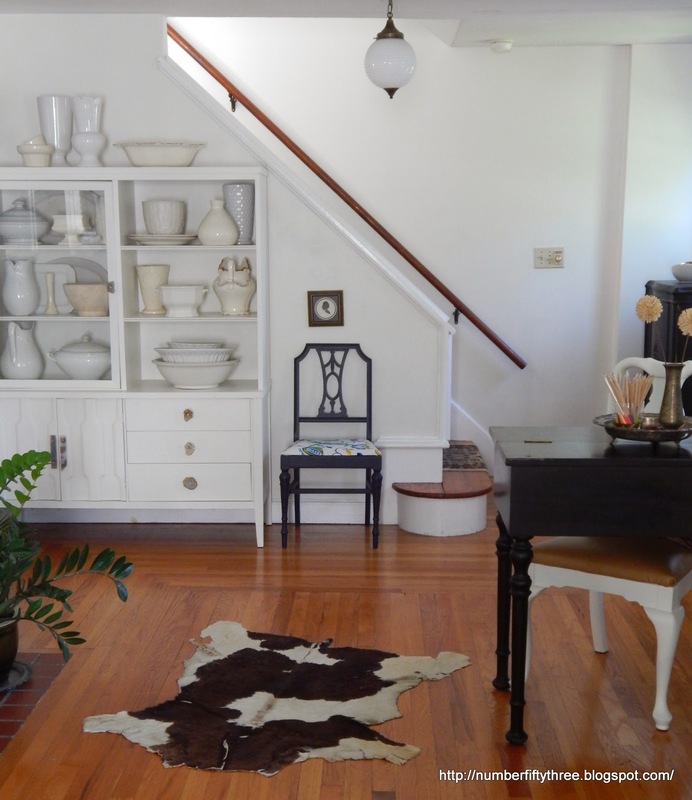 See her full living room here. 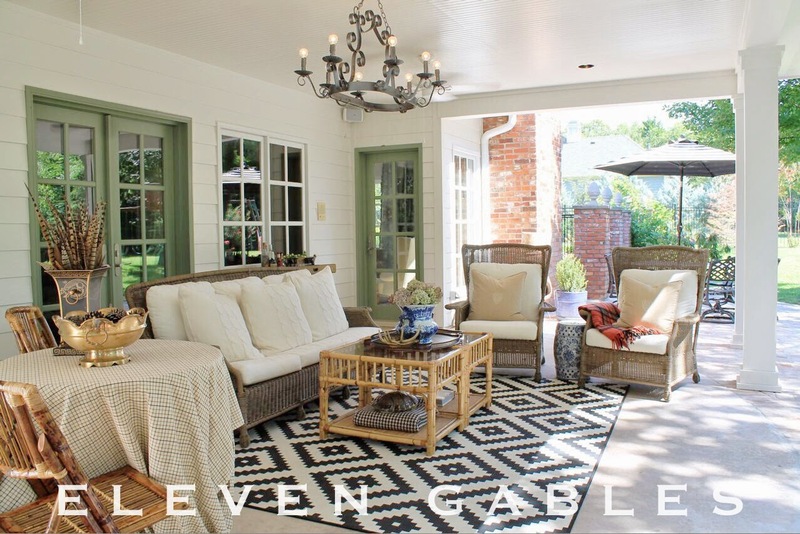 Eleven Gables has the most amazing backyard view and back porch. I would never leave this if I had it out back! See the full post here. 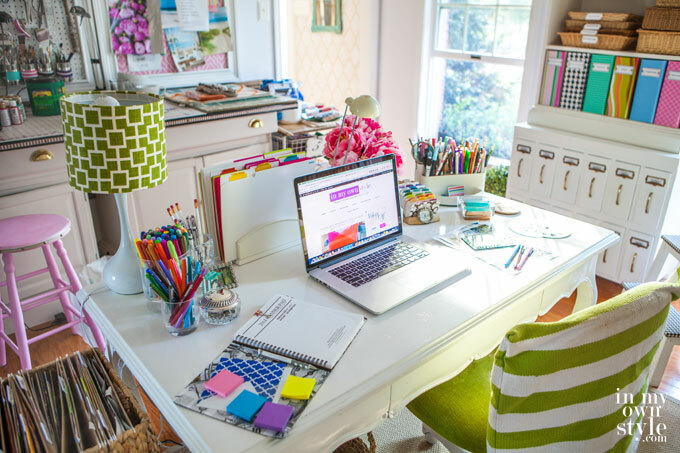 Diane from In My Own Style has such a colorful and organized office. I would never leave this room. 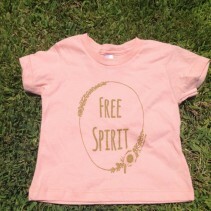 See her full post filed with fun organization ideas here. 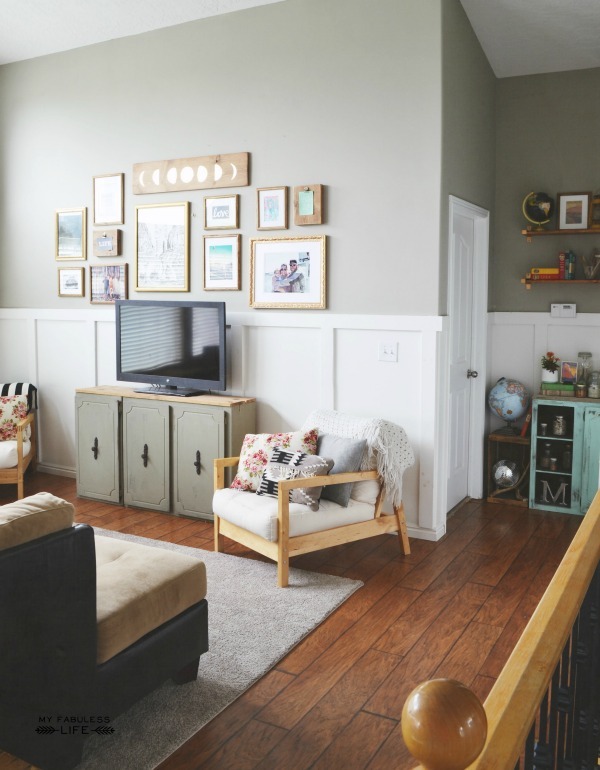 Kristin from Bliss at Home has such a classy, neutral living room filled with pops of color. 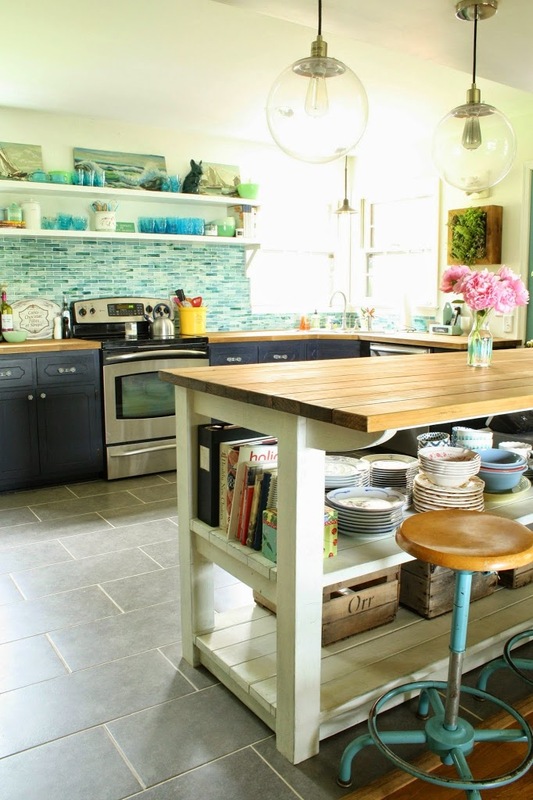 See her full room tour packed with DIY ideas here. Jamie from C.R.A.F.T. 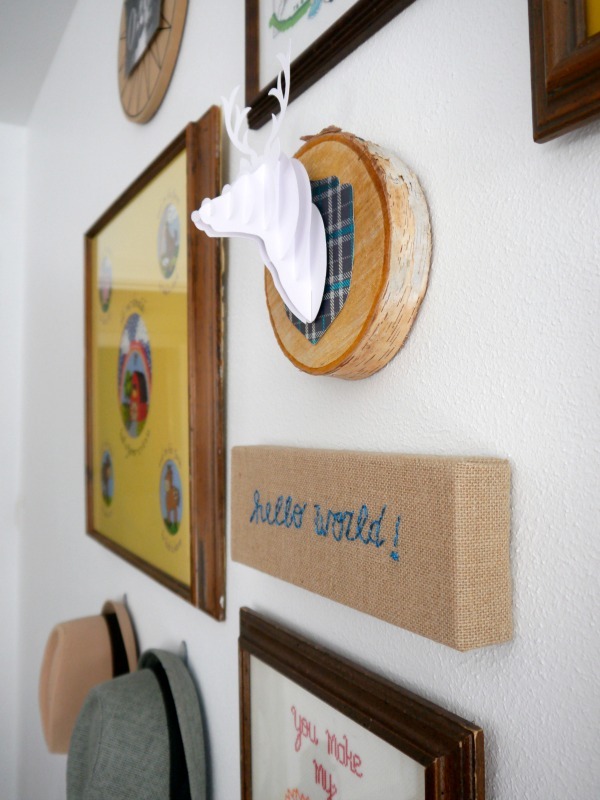 revealed her son’s new nursery for her favorite room tour. I love this sweet little gallery wall, but the rest of the room is awesome too. Check out the full room tour here. 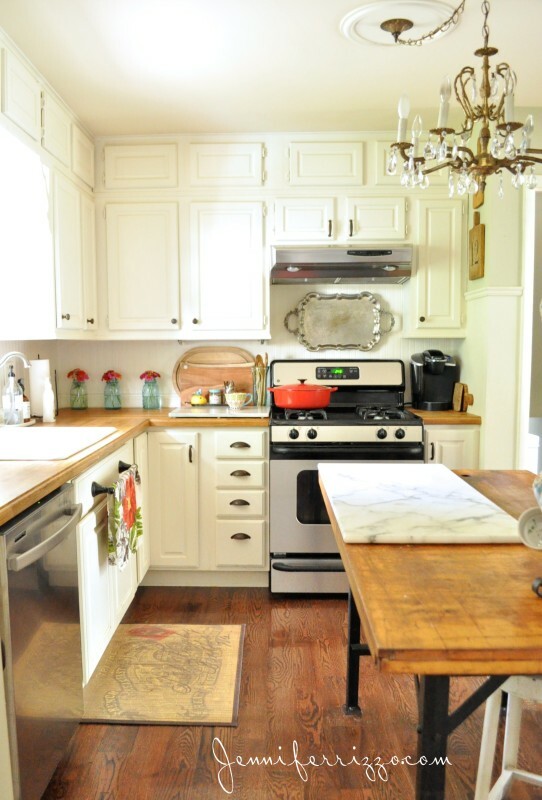 I have loved Cassie from Primitive and Proper’s kitchen for so long! Isn’t the blue color scheme just lovely? Check out the rest here. 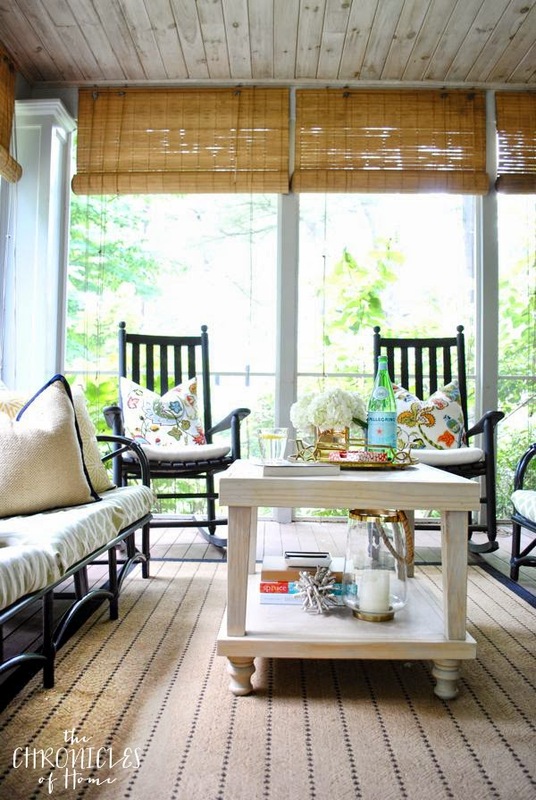 Jennifer from The Chronicles of Home shared her screened-in porch for the favorite room tour. There are so many gorgeous details. Check them all out here. 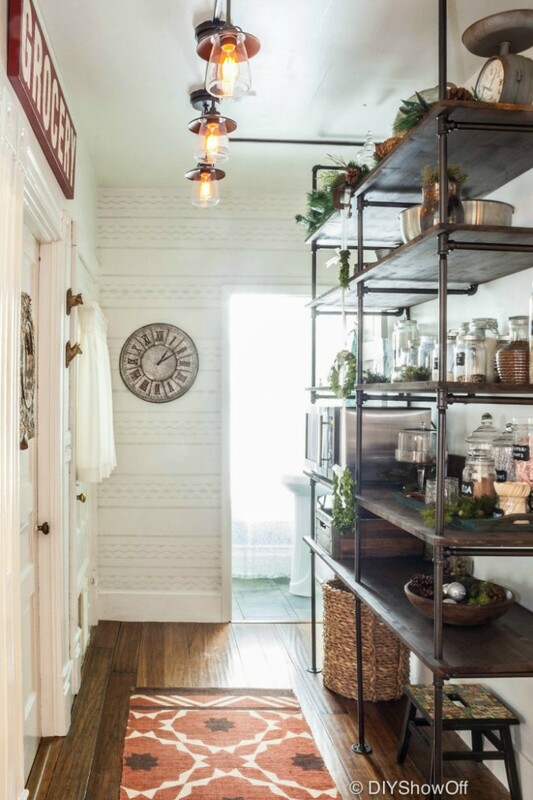 Roeshel from DIY Showoff sure has a gorgeous pantry. I sure would need a chair to just sit in here and stare at it. That shelving system is gorgeous. Check out the post for more details here. And the last stop on our tour comes from Michelle of Iron & Twine. She is having twins soon and shared her current nursery progress. I cannot wait to see how she finishes it out. It’s already so awesome! See more here. Thank you lovely readers for following along on our little tour. I hope you’ve enjoyed it as much as we have. 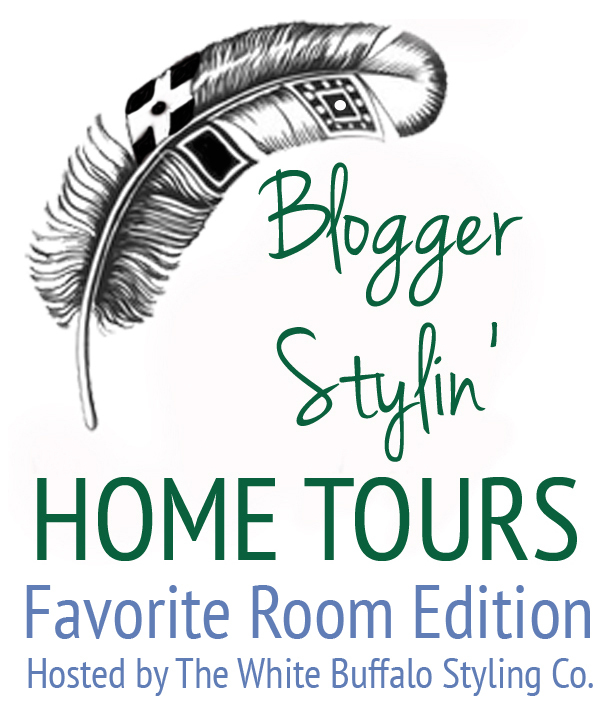 Blogger Stylin’ Home Tours will be back in September with a Fall Edition, so get excited! Lovely weekend to all! Baby Buffalo Has a Name! Great job putting together this tour! So much eye candy in one space. 🙂 Love! I love this series. So much inspiration on one page!